ParklandGEO undertook a comprehensive Phase 1 ESA on the City of Wetaskiwin’s Main Street as part of their Street Revitalization and infrastructure upgrading program. 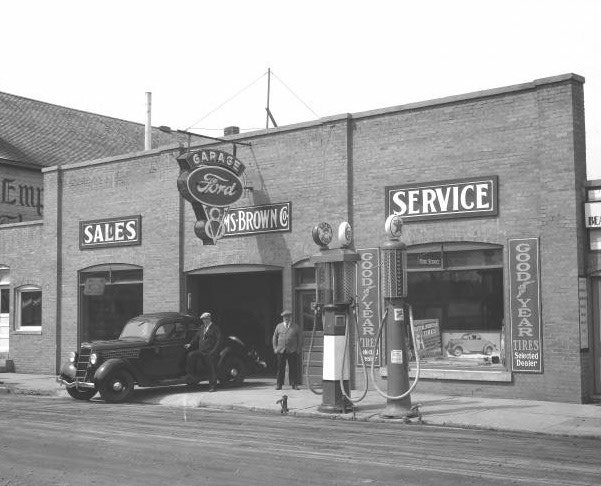 Our Phase 1 ESA identified eight properties with potential high risk environmental liabilities, including seven historical service stations and garages from the early to mid 1900's. The project involved extensive historical records and documents review with the City of Wetaskiwin.